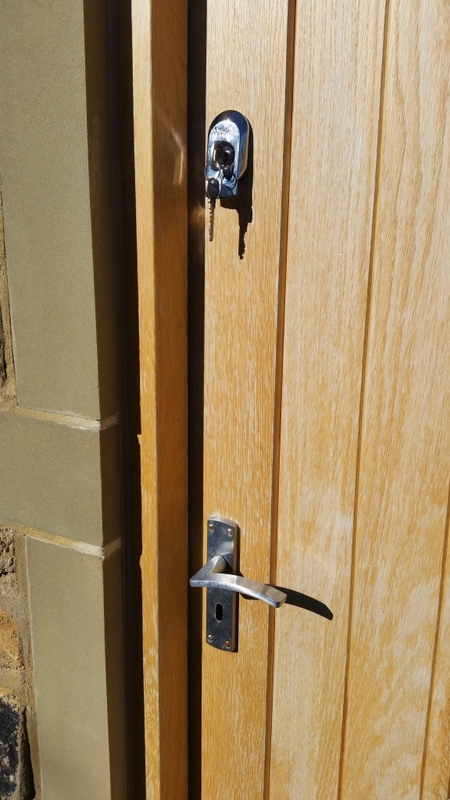 A British Standard Yale lock is certainly a worthwhile addition to your wooden door security. 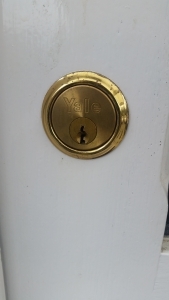 This type of lock is called a night latch; Yale is just one of many manufacturers who produce this type of product. 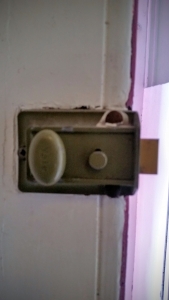 Many years ago this lock (pictured) was the only form of security that most people had on their doors. 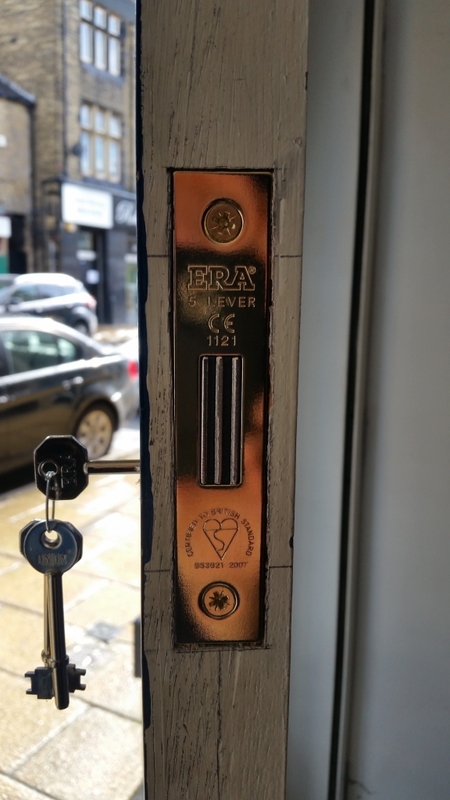 Insurance companies now require a 5 lever mortice lock (pictured below) as now the main lock for your door. But people still liked the convenience of the Yale (being able to close the door without turning a key) so the manufacturers made an improvement on the old design. The one big down side of this night latch or any night latch is, if you inadvertently leave your keys in the house and pop out to put the bin out, you will be locked out and you will have to call on another key holder or a locksmith. 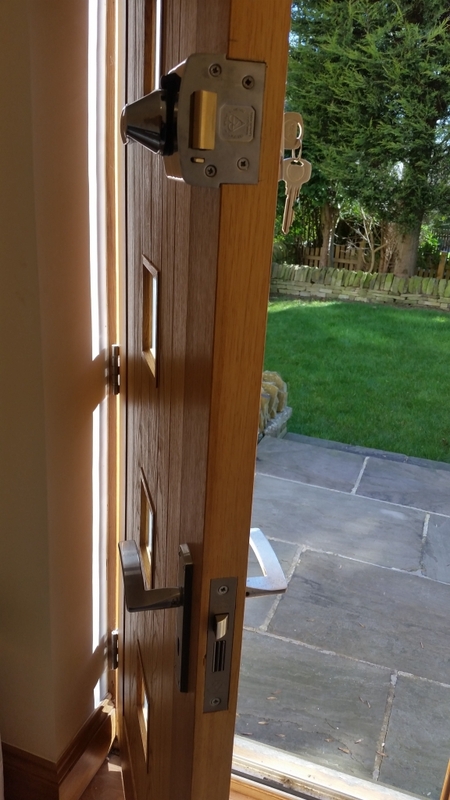 In my opinion the safer option would be to fit a mortice deadlock, you could have them keyed alike so one key would open the door, there would be no possibility of locking yourself out, unless of course you were to lose your keys. For these and other products please click on the link below.